Hanwha Techwin and Facit Data Systems report that selected Wisenet cameras can use Facit’s Calculus server based intelligent retail video analytics software, to deliver a retail intelligence. The Wisenet Heatmap and People Counting cameras enable retailers to identify lost sales opportunities by monitoring updated live reports and view comparative hourly and weekly reports on footfall, store hotspots and dwell times, and how long customers have to queue. Tim Biddulph, Head of Product and Solutions for Hanwha Techwin Europe said: “At a time when competition has never been fiercer within the retail sector, knowledge of customer in-store behaviour is crucial in order to ensure every sales opportunity is seized. The reports which are generated via the Wisenet Heatmap and People Counting cameras and the Calculus server base analytics software will assist retailers, from small convenience stores to superstores, to identify in a number of different ways how to enhance the customer experience and minimise lost sales opportunities. These include comparing the number of people who enter a store with actual sales, customer buying patterns and helping manage the peaks and troughs at checkouts. Calculus is designed for large retail stores and supports bi-directional people counting and heat mapping with real time and time lapse viewing. Up to 64 Wisenet Heatmap or People Counting cameras can be connected to Calculus using a single core i7 PC. Multiples of up to 64 cameras can be added by installing more PCs, with almost limitless configuration options to enable the user to tailor a system. Reports are available in real-time from anywhere on the network. For smaller store applications, Facit’s Argus analytics comes in four variations. These provide a choice of single and two channel aspect view with bi-directional people counter and single and two channel real-time/time-lapse heat map, as well as a combined single channel with bi-directional people counter and a single channel real-time/time-lapse heat map option. Heatmapping: The 12 megapixel Wisenet PNF-9010R/FHM 360° Heatmap camera has on-board dewarping, enabling a variety of alternative viewing modes, including single panorama, double panorama and quad views. People Counting: The 2 megapixel Wisenet XND-6080/FPC bi-directional people counting camera is part of the Wisenet X camera series which is supercharged by the most powerful chipset ever incorporated into a full camera range and features the world’s best Wide Dynamic Range (WDR) and the world’s best motorised varifocal Low Light lens. 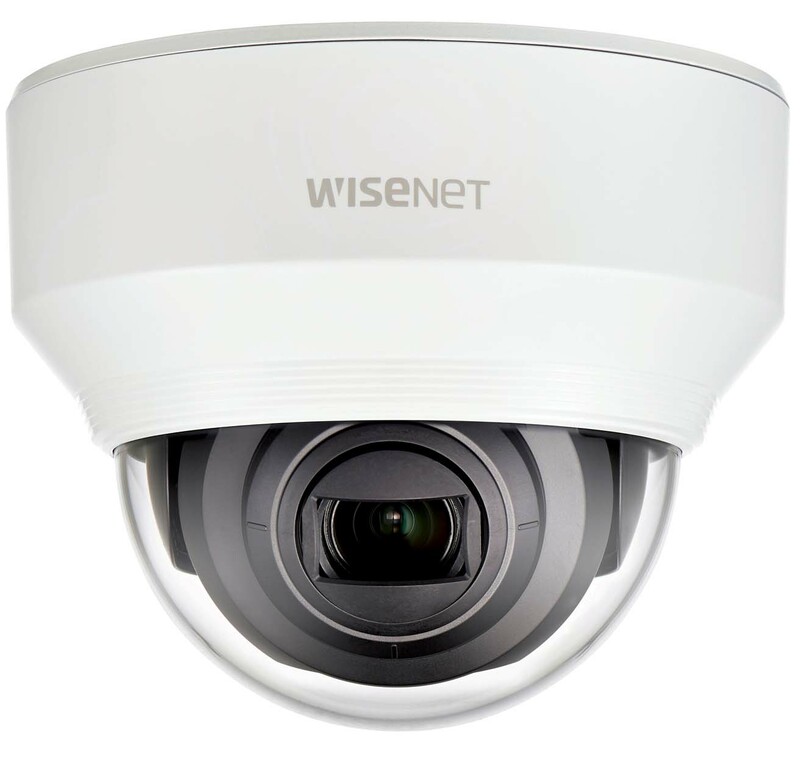 A proprietary chipset enables Wisenet X series cameras to meet the requirements of retail regardless of the lighting, the firms say, from bursts of bright sunlight, to almost total darkness, without the need for IR LEDs or supplementary lighting. 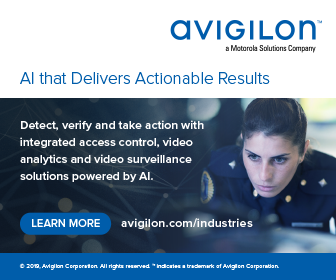 Depending on the field of view, images captured by the cameras can also be used by security personnel to detect any suspicious activity as well as provide business intelligence for marketing, merchandising, human resources and retail operations departments. The XND-6080/FPC even has an audio analysis function which recognises different types of sound, such as gunshots, explosions, screams, and broken glass. The Wisenet cameras are fully supported by Hanwha Techwin’s range of video recorders. They have also been integrated with Smart Security Manager (SSM) and Facit analytics software to enable people counting and customer behaviour data to be monitored in real-time, and for the generation of customised reports covering defined time periods.